Born January 17, 1962, at Golden, Colorado. Died November 14, 2015, at Overland Park, Kansas. Married August 6, 2000, at Ft. Myers, Virginia. Lee Ann was the daughter of Evelyn Harrell and Jack Moss Lasley. 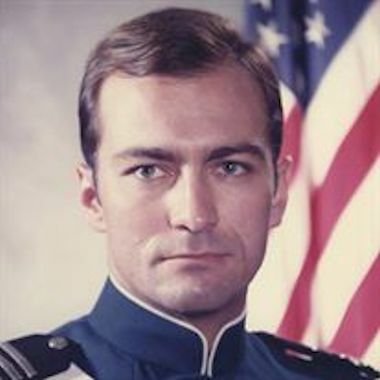 Douglas graduated from the Air Force Academy in 1984, and later obtained a degree from Georgetown University. One of his Air Force assignments was in the White House.